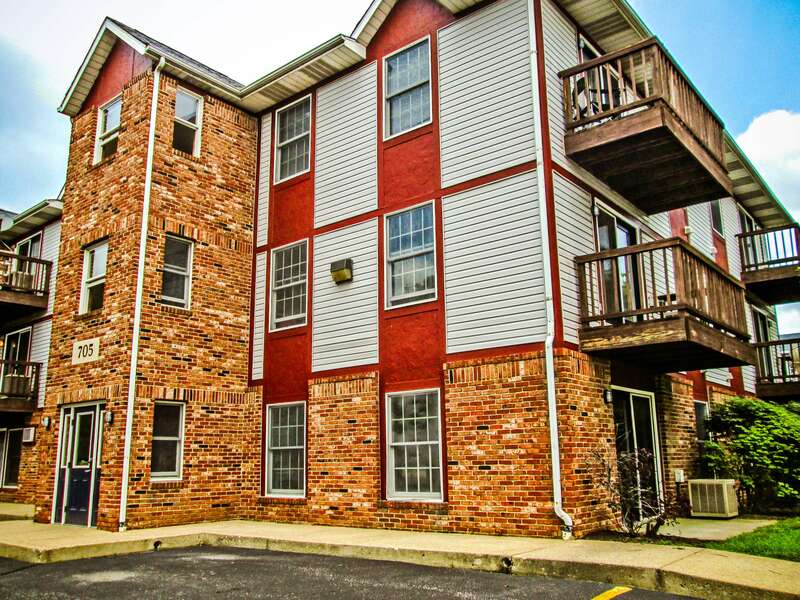 Uptown West is an ideal location for Purdue University students, Ivy Tech students, and young professionals alike. 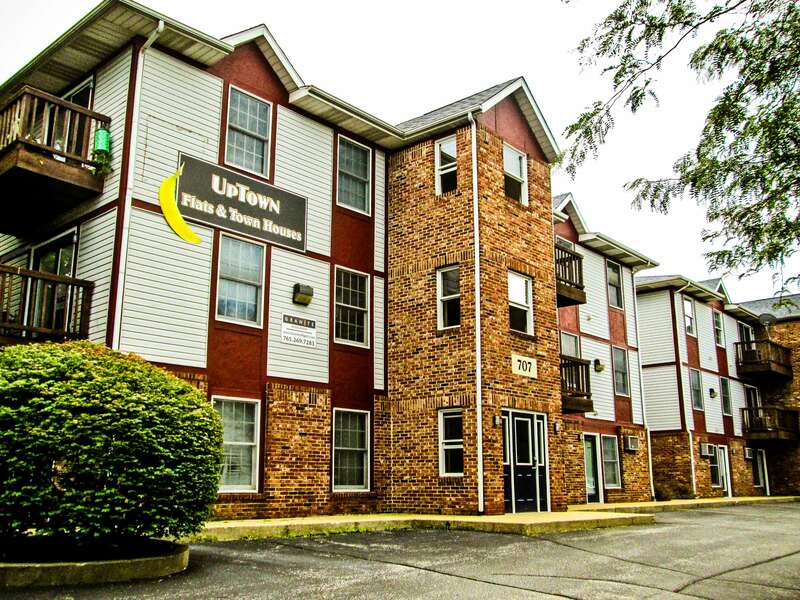 Uptown West is an affordable, comfortable, and convenient apartment complex that caters to students of all kinds. 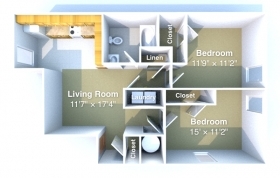 Uptown West features two buildings with studios, one-bedroom, and two-bedroom apartments. 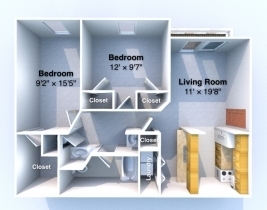 two-bedroom apartments come furnished with a washer and dryer, and the studios and one-bedrooms share a laundry room on location. 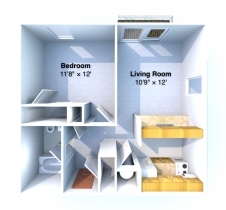 Check us out and you'll be surprised to find a very spacious apartment for less money than you'd expect. 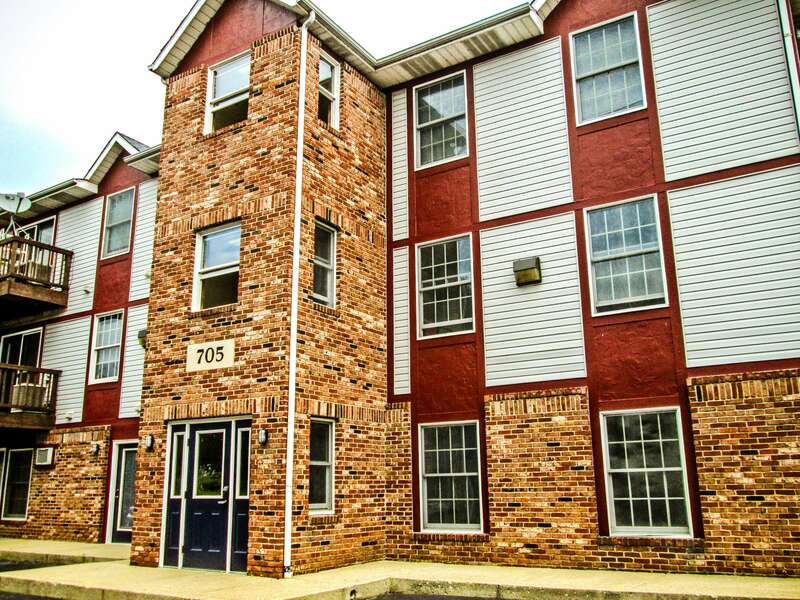 Come see why Uptown West is the next place you will want to live! Is Uptown West located on campus? Uptown West is just a short bike ride or drive over the Union Street Bridge. Residents are eligible for the commuter pass to Purdue University. 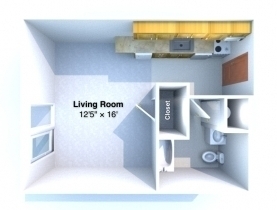 Uptown West is about a 15 minute walk or a 3 minute drive to campus. Is Uptown West located on the bus line? Yes! Uptown West is located on the Bronze bus loop that will take you to Purdue's campus. Also, other bus services pick up all around Uptown West including the Lafayette Trolley. Yes! Parking is available at Uptown West. 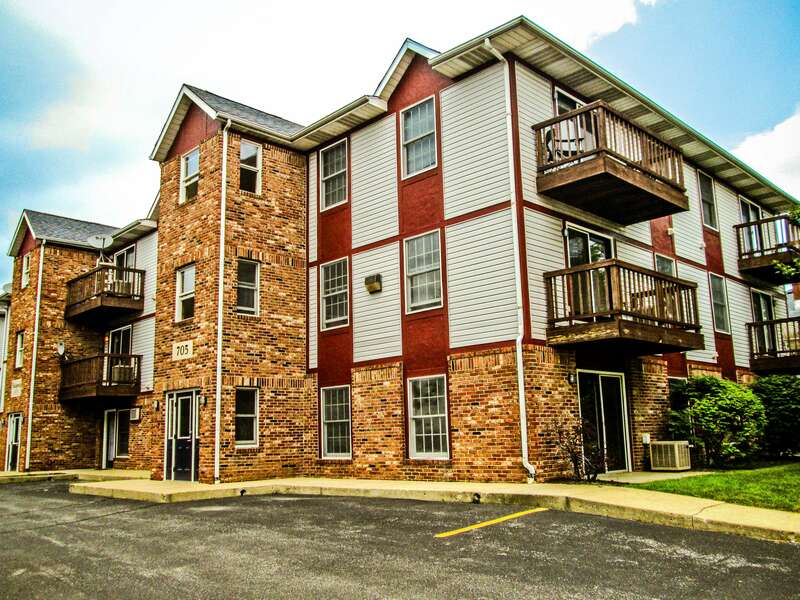 There is a paved parking lot available for all residents. Are the utilities included in my rent? No, your water, sewage, and trash are paid through a monthly flat fee. The amount of this utility fee depends on the size of the unit and typically ranges between $20-$40 per month. 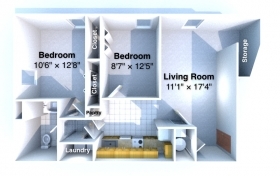 Electric and internet/cable must be paid for separately. A dumpster is located in between the Uptown buildings and is currently picked up on Tuesdays and Fridays.